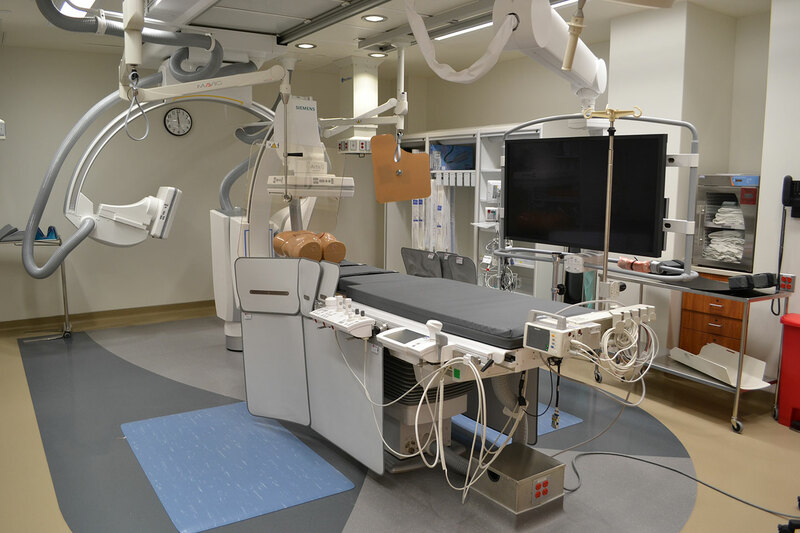 Krause Construction was proudly selected as the General Contractor for the Interventional Radiology project at Advocate Lutheran General Hospital. 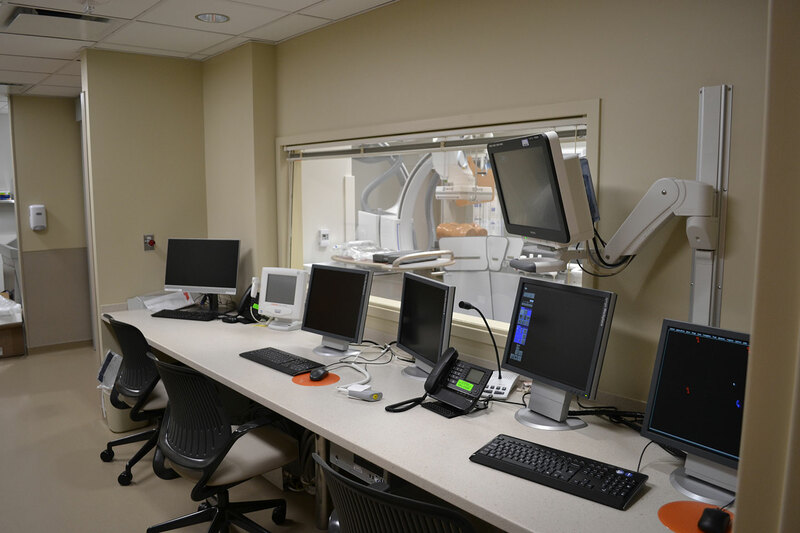 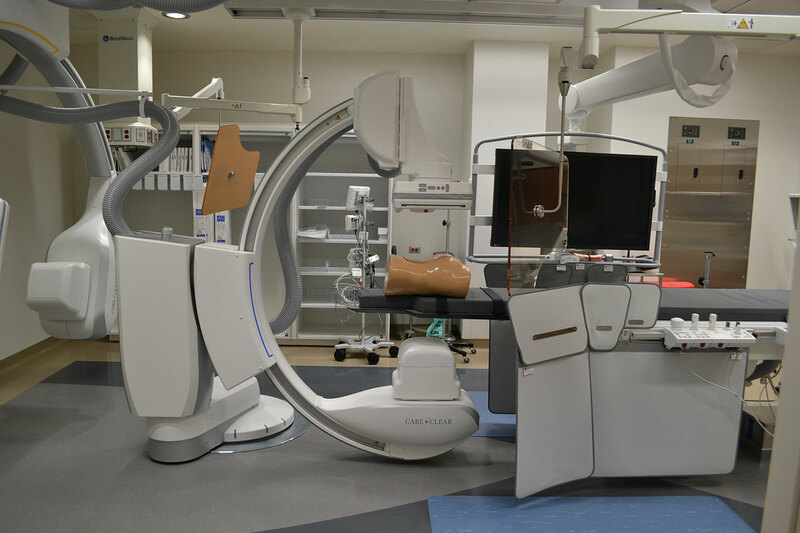 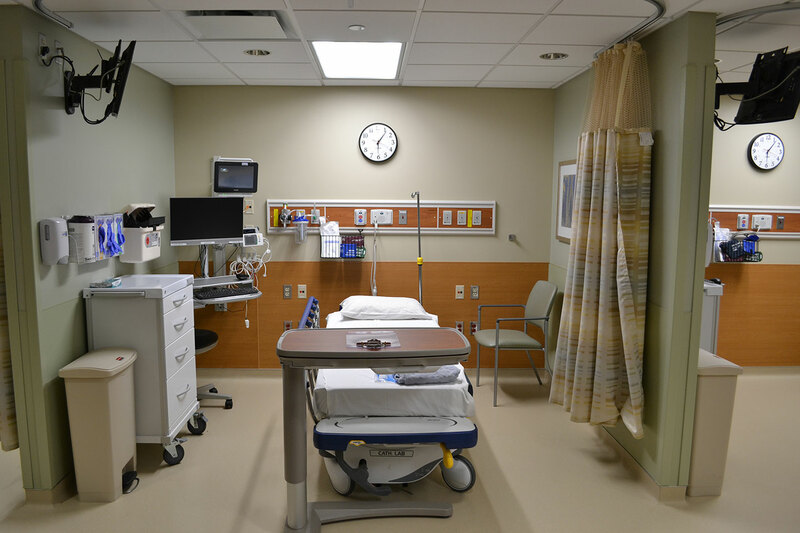 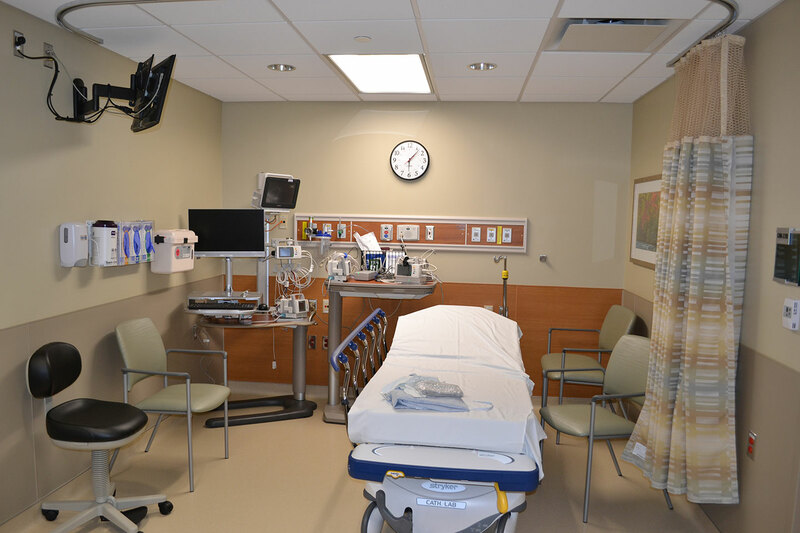 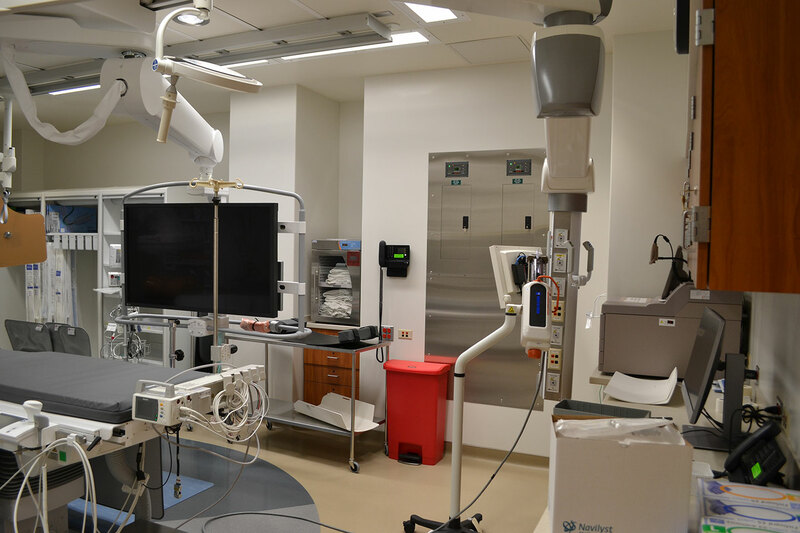 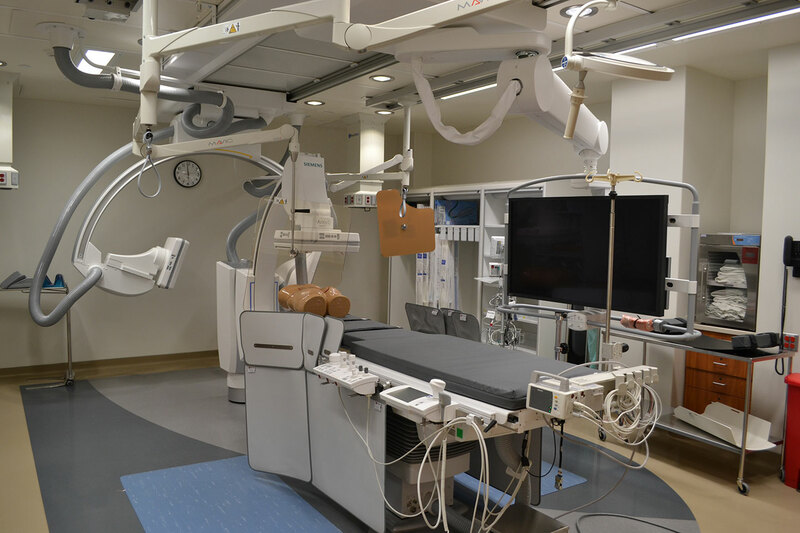 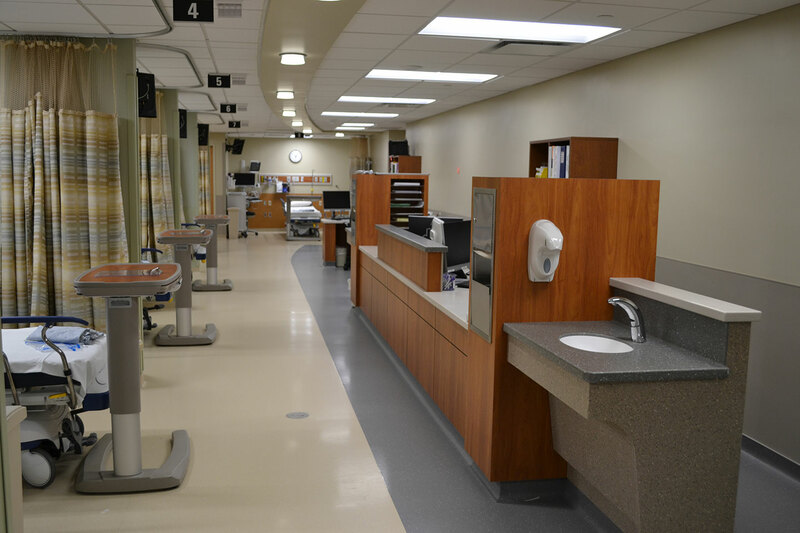 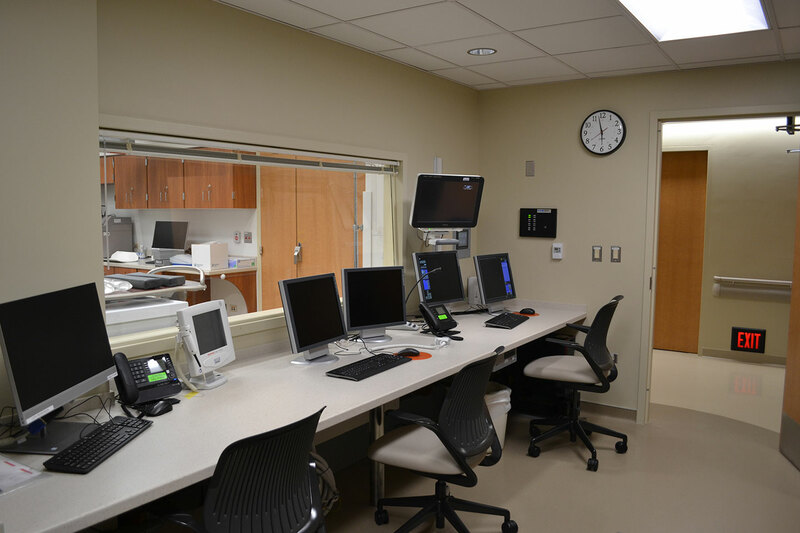 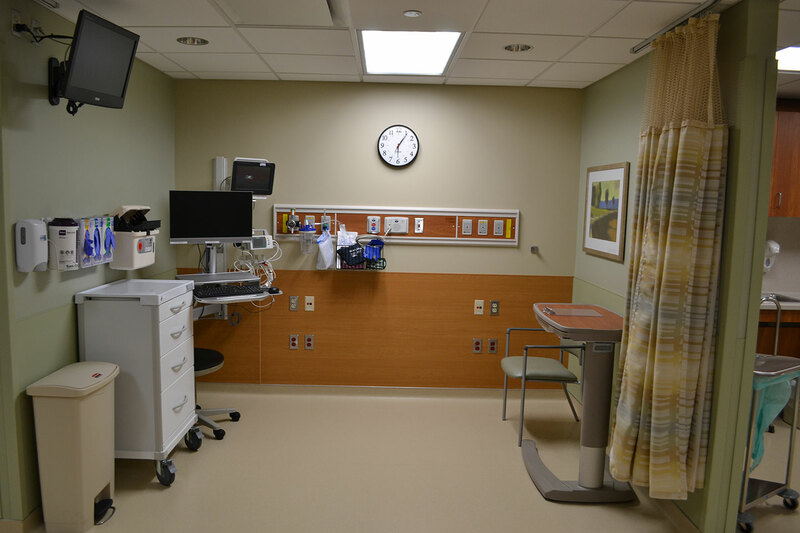 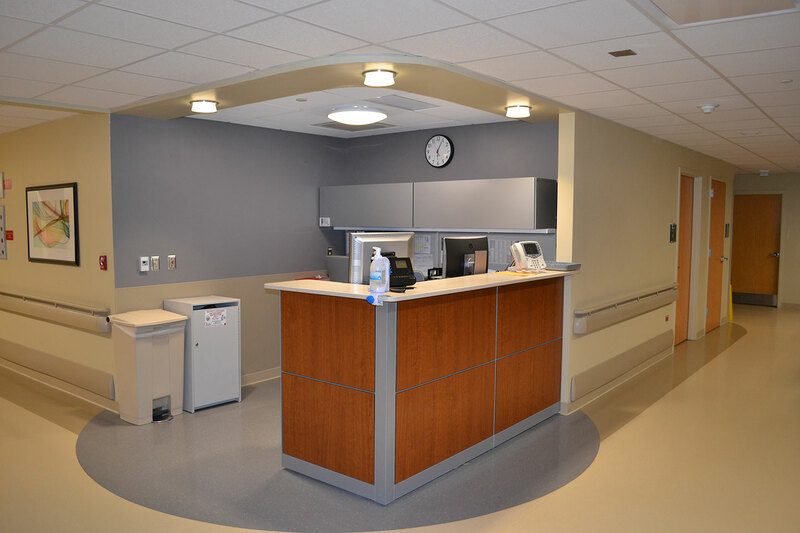 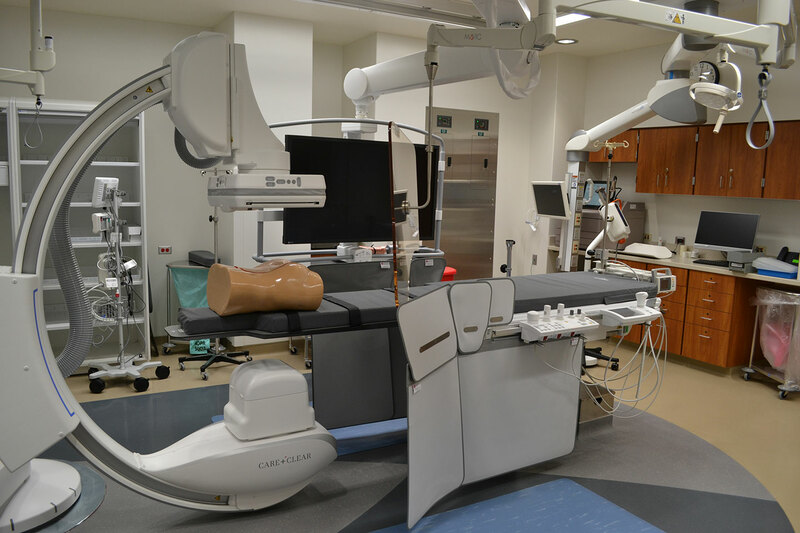 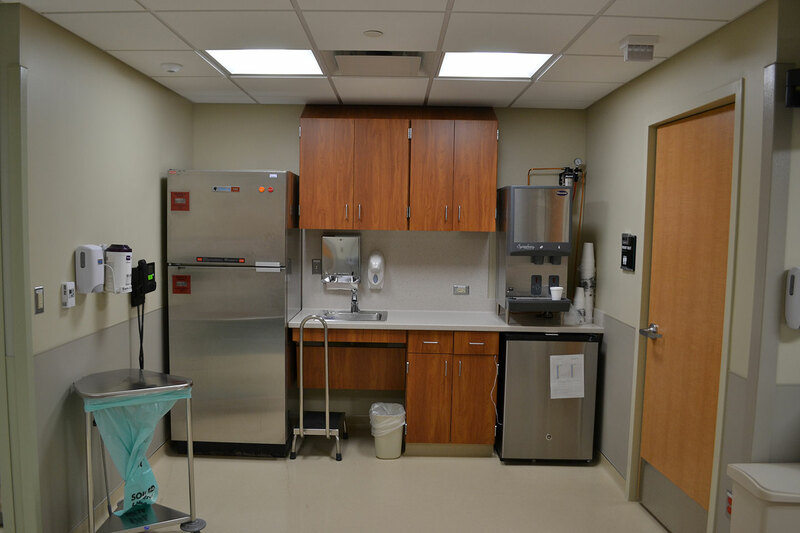 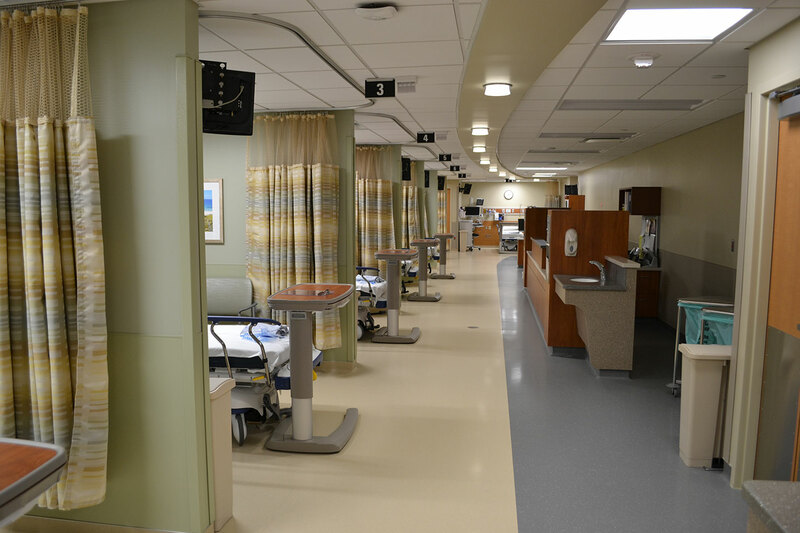 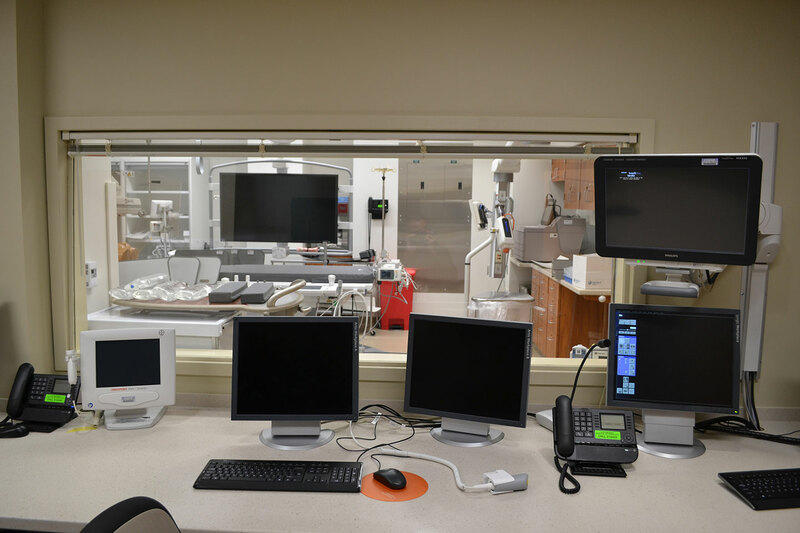 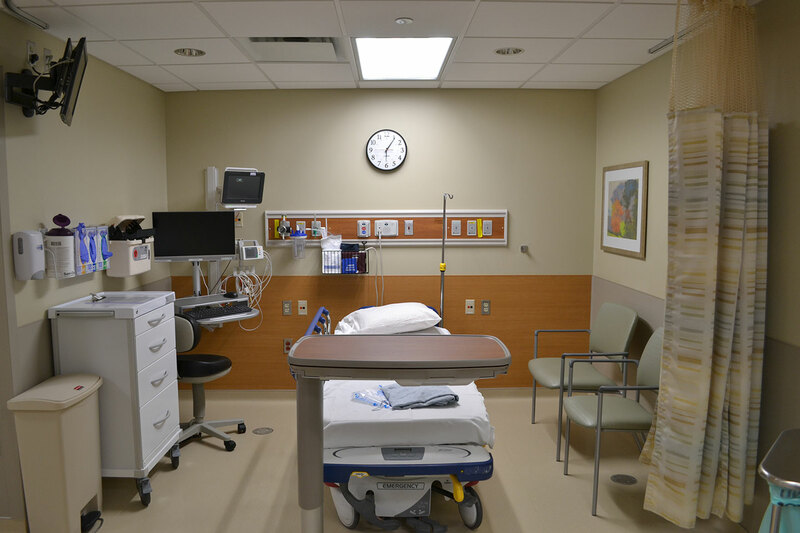 The project consisted of renovating an existing procedure to accommodate new I/R equipment along with a recovery area and reading/scheduling/waiting space. 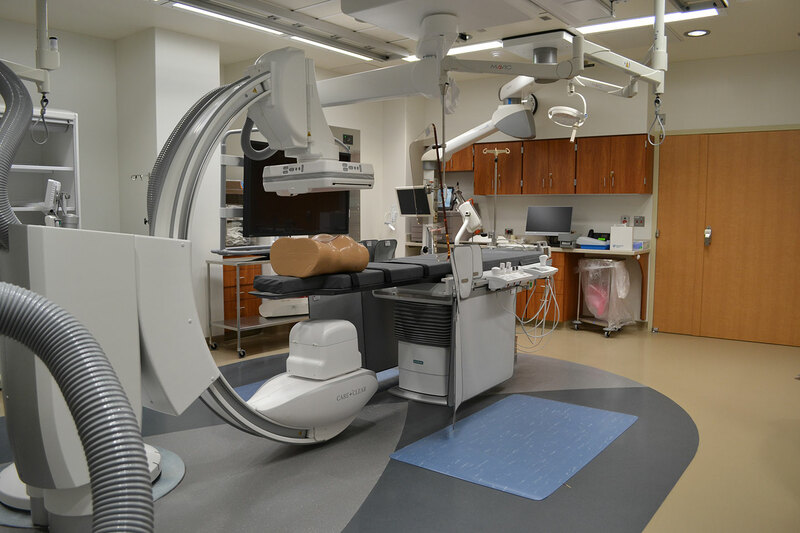 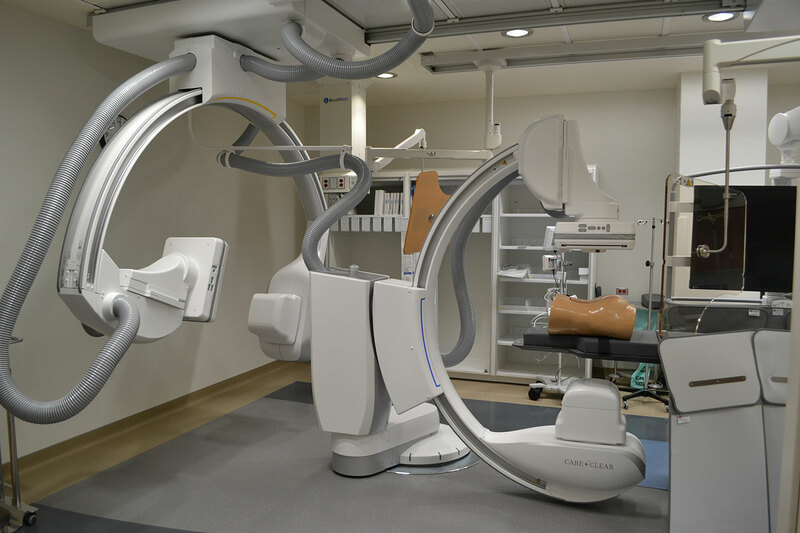 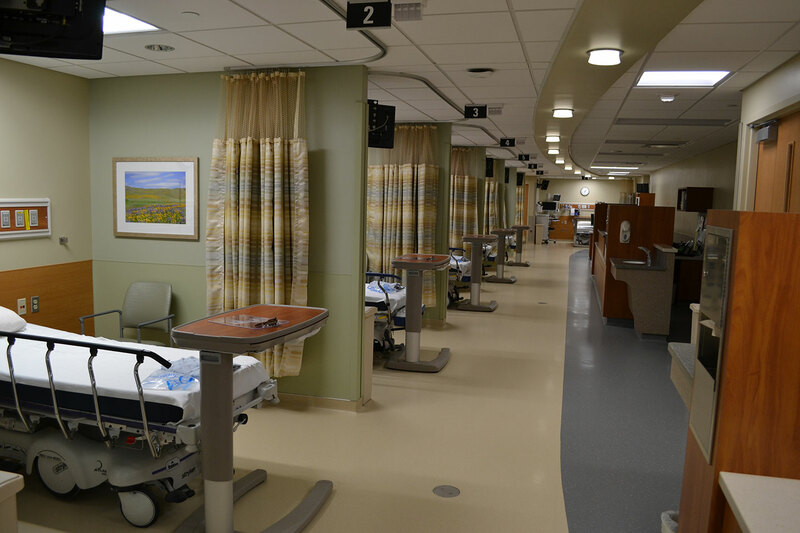 This project required a 7,000 square foot multi-phased renovation which involved replacing existing CT equipment with an Artis Q./QZen/Zee BiPlane system. 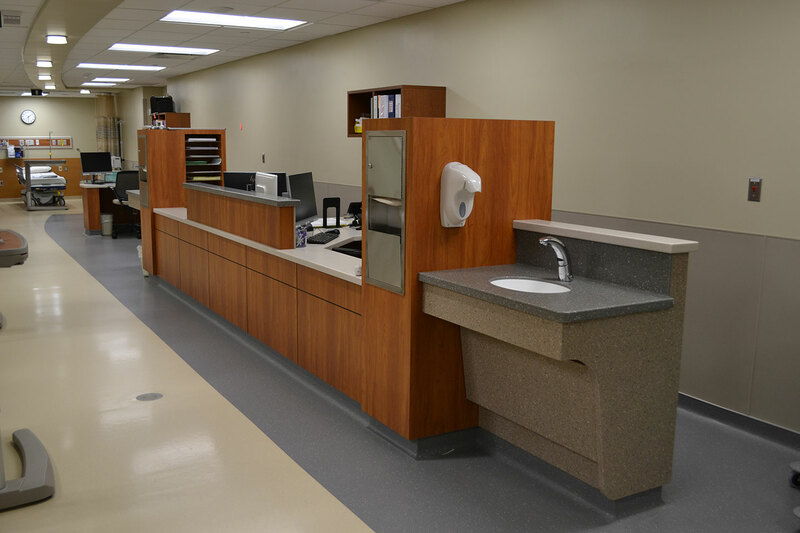 The scope of work involved significant upgrades to all mechanical, electrical, and plumbing utilities required to accommodate the new BiPlane system and surrounding areas.